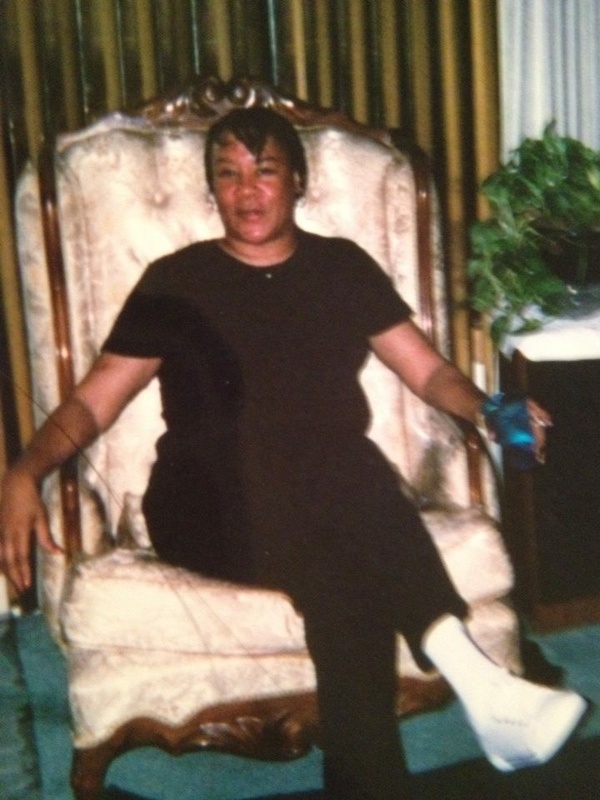 JA Precious is in honor of ReJean Sistrunk who lost a long battle to Breast Cancer. May she rest in peace. 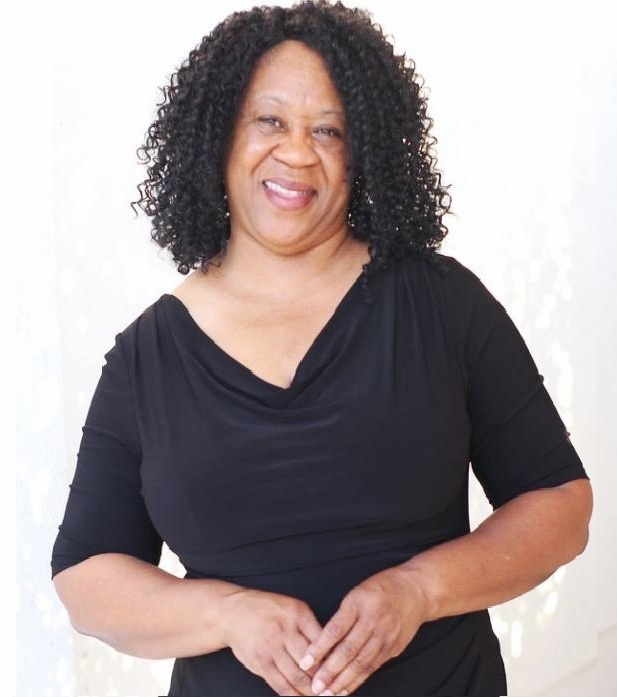 I am Jeanette Abney, the owner of two out patient counseling centers providing services to both adults, teen and children. We provide a variety of services in the area of mental health, individual, family and couples counseling, crisis intervention, substance abuse, addictive behaviors, domestic violence, anger management, parenting and co-parenting, marital, pre-marital counseling and other court or probation approved services. I am knowledgeable of the Military Culture. I also have experience in working with children as it relates to childhood disorders. I conduct groups, workshops, educational training and family interventions. 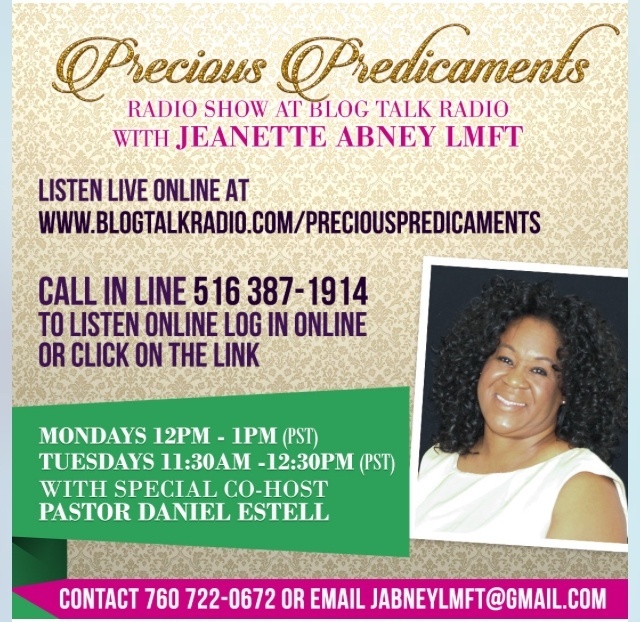 I am a radio host on Blog Talk Radio Precious Predicaments. I am a SAP Substance Abuse Professional. I have worked in the field of substance abuse and addictive behaviors for over 16 years. I also have several years of experience in the area of childhood abuse and trauma, domestic violence, PTSD and working with defiant teenagers. 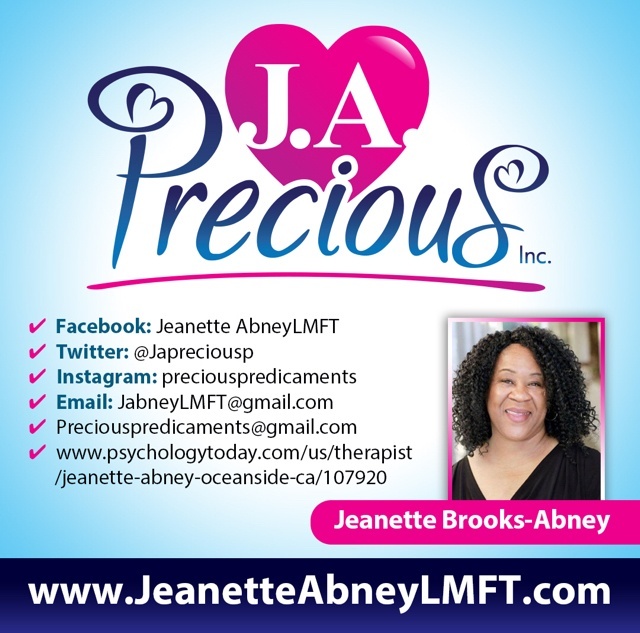 At JA Preious Inc. pride ourselves in providing staff members that are certified counselors, Marriage and Family Therapists, LCSW's and interns. We also have personnel who have completed the equivalent of 40 hours f core training in Batterer's Intervention, which is required by Section 1203.098 of the Penal Code. Services are provided in both English and Spanish to accommodate non English Speakers. We accept a variety of clients including but not limited to indigent clients, Parolees, Probationers, Individual referred by Children and Family Services, TERM, Private Clients, and minors. JA Precious Inc. is sympathetic to our clients needs, so fees are assessed on a sliding scale.